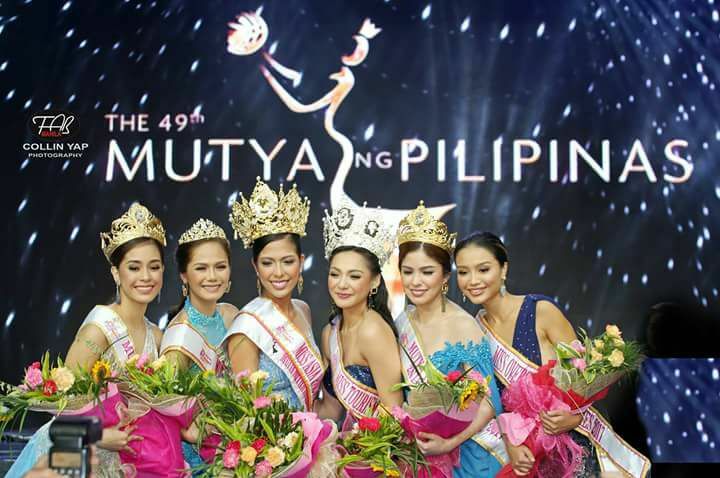 Congratulations to all the winners of Mutya ng Pilipinas 2017 during grand coronation night held on August 4, 2017 at the Performing Arts Theater of Resorts World Manila. A special title of Mutya Resorts World Manila was also given to Ilene de Vera of Cebu. The grand coronation night was hosted by Raymond Guttierez and Bianca Gonzales, and there was also Jay-R as performer who serenaded the candidates at one part of the event, and gave another song immediately afterwards. As expected, it has always been the Question and Answer portion that is seemingly the highlight of the event since it is there where we see and hear the candidates at their most fragile moment when they make break their high chance of winning just because of a blooper, mental block, or perceived lack of knowledge of the topic or subject matter indicate din the question. Since each of the finalists were asked different questions coming from different judges, there will always be a lucky one (or ones) who gets the easier questions mainly because they are familiar with the topic. We are sure that al these girls are smart and witty enough, but some may not be emotionally prepared to handle the stress of speaking out their minds in front of a huge audience. We were also successful in asking (most of) the winners for a Wazzup Pilipinas iconic shout-out on video.